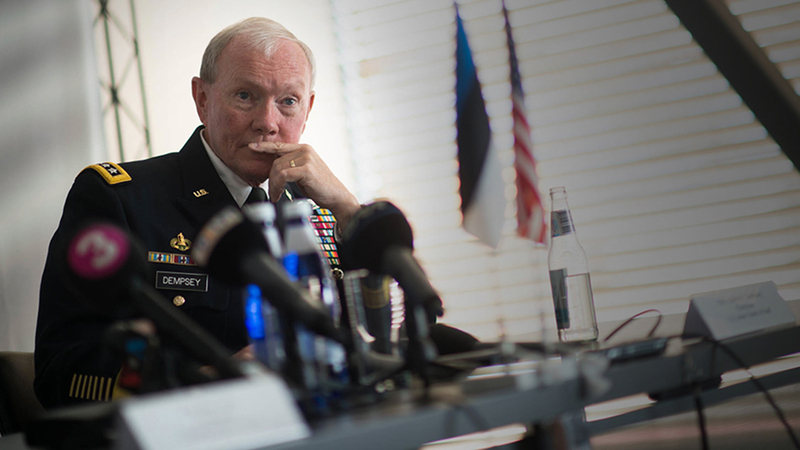 Retired Army Gen. Martin E. Dempsey, the 18th chairman of the Joint Chiefs of Staff and the 37th Army chief of staff, has been selected by the Council of Trustees of the Association of the U.S. Army as the recipient of the 2019 George Catlett Marshall Medal for sustained commitment to America’s armed forces. AUSA’s highest honor for distinguished public service, the award will be presented to Dempsey Oct. 16 at the Marshall Dinner, the final event of the Association of the U.S. Army Annual Meeting and Exposition in Washington, D.C. In a busy two weeks of Army competitions, soldiers from the 101st Airborne Division (Air Assault), the 82nd Airborne Division and West Point came out on top after several punishing tests. 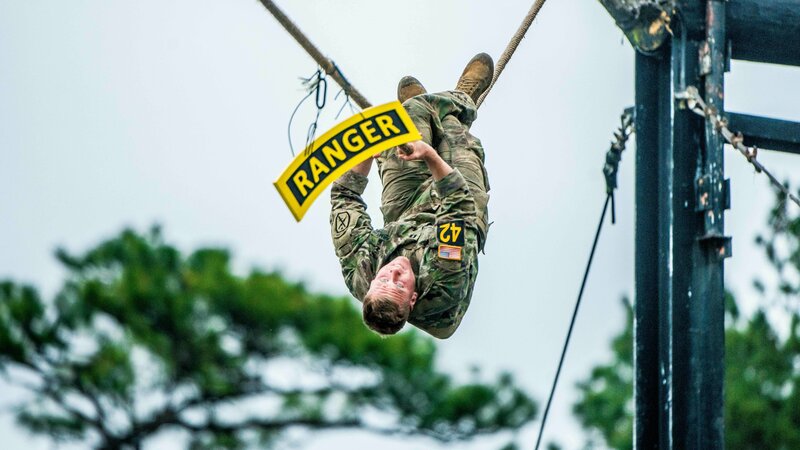 Soldiers from the 101st Airborne Division clinched two coveted titles: Best Ranger and Best Sapper. 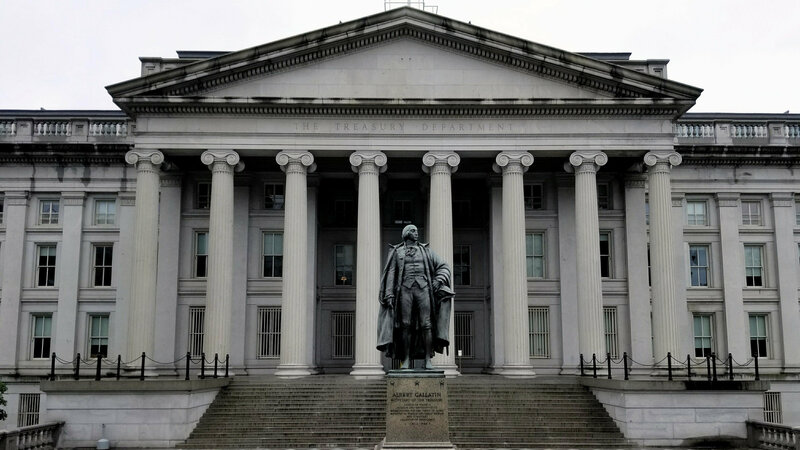 A new Consumer Financial Protection Bureau report says military and veteran families are doing well when compared to other segments of the population, but those in financial trouble are reluctant to seek help. “Service members and their families are reluctant to use the financial education resources they are provided by the military services because they either find such resources unhelpful or they have a perception that seeking financial help could harm their careers,” says the report from the 8-year-old federal government agency. 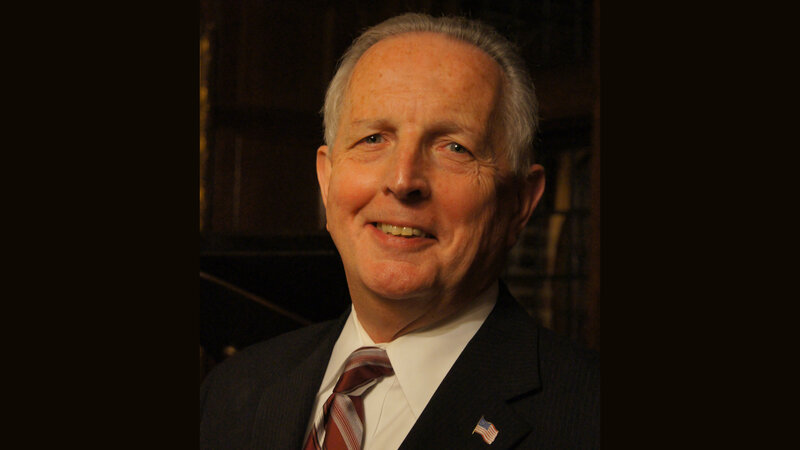 James A. Donahue Jr., a longtime leader in the Association of the U.S. Army’s William Penn Chapter, died April 9 from an apparent cardiac episode. He was 74. Donahue, who lived in Churchville, Pennsylvania, served for many years as an executive in the defense industry, including more than 20 years with the Department of the Army, where he was the director of research, development and engineering for Army munitions laboratories and NATO North American test centers, according to his obituary. Army Information Technology, AR 25-1, blocks hyperlinks in the emails from being active. Please copy and paste the attached URL in the address browser to access the day’s edition. IMPORTANT: Make sure that you do not copy and paste the word “blocked” that gets attached as a prefix to the URL. 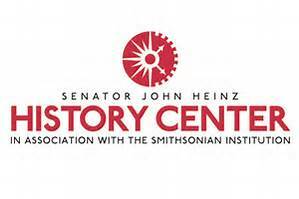 Copyright © 2019 Association of the U.S. Army, All rights reserved. 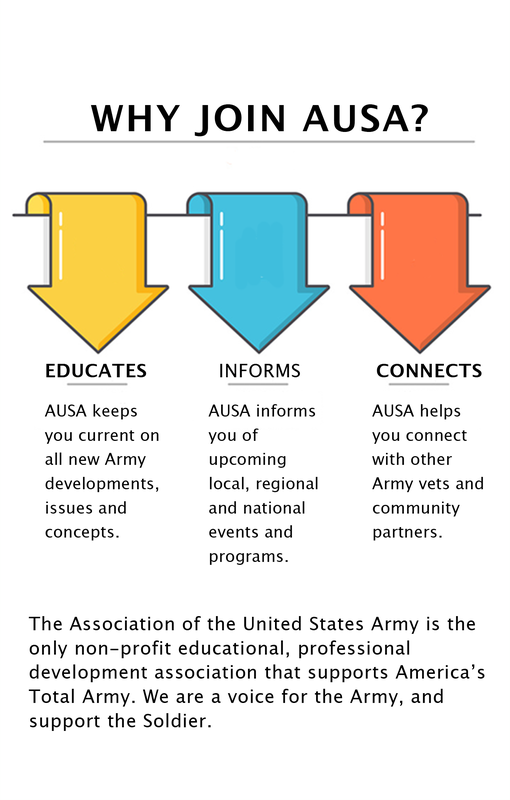 You are receiving this email because you are a member of the Association of the U.S. Army (AUSA). 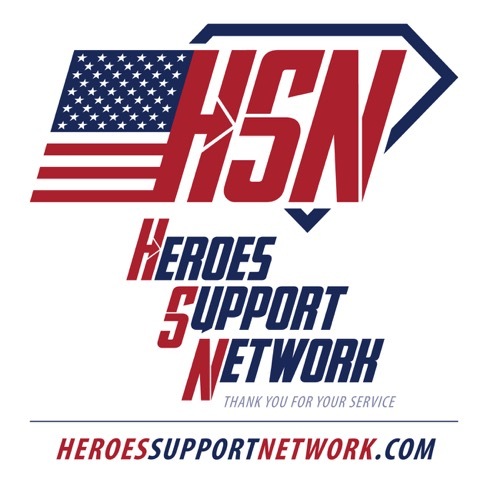 PAServes is Greater Pittsburgh’s first coordinated network of public, private, and non-profit organizations working together to serve veterans, transitioning service-members, and their families.